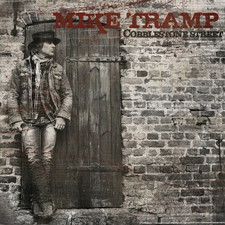 After last years very well recieved semi acoustic album Cobblestone Street, Mike Tramp toured massively thru Europe USA and some shows Down Under. 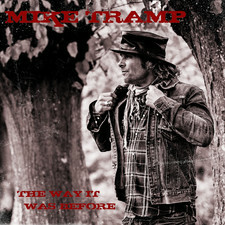 Mike Tramp even found time to record a brand new album entitled Museum. 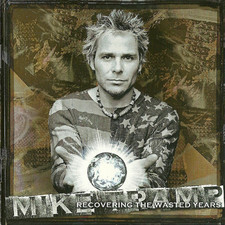 And this album really belongs in a classic art museum about music! "Museum" starts where "Cobblestone Street" ended, classic acoustic driven songs, but...! 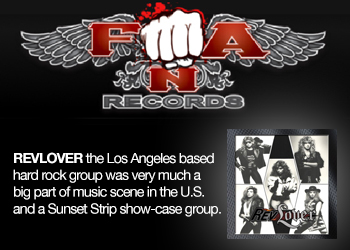 This time more diverse melodies more background vocal arrangements, some new and refreshing melodies and percussions. 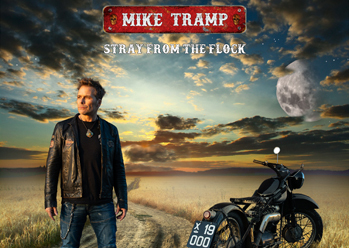 It's a bit more experimental on a song or two taking his songwriting talent to some influences by the 60's and 70's like a touch of Pink Floyd. 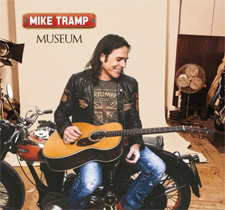 If you liked Mike Tramp's previous album you will probably love "Museum". 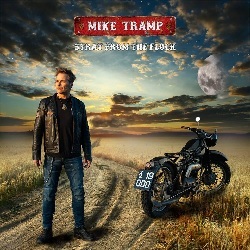 Mike's strongside has always been his lyrics, always with a clear message and often about his personal life and the way he sees the world today. This is also the case on "Museum", Grieve, Love, Dissapointment, Hope, Sadness, Joy, its all there! 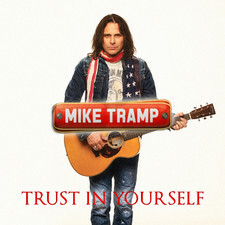 The album starts of with the already released single Trust in Yourself. A song which is written as a kind of protestsong but also with a selfrefelecting view on the world today. 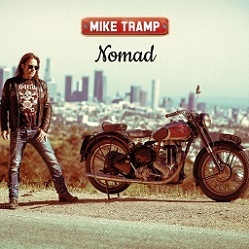 A great acoustic driven mid tempo song, that gets under your skin and keeps wanting to be spinned over and over again. Then New World Coming dealing again with how the world works these days and about the fact that soon a big change wil come in how we feel about life generally. What is the reason of life, who can we trust. Down South is a song that deserves his own place on the album, it's a bit different in the arrangements. Give it a chance to grow on you. I think this song really deserves a steady place on the album. It's so well put together. 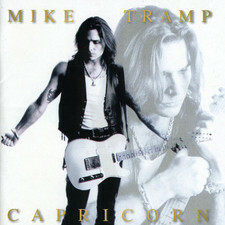 A typical good quality Mike Tramp ballad is Better. Written from a personal point of view about feeling down and not knowing about how to deal with life in the future. But then slowly it gets better, feeling more relaxed and more alive. Freedom is clearly one of my fav. 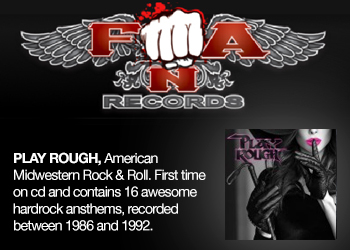 Songs on the album because of the subject and the way its sung from the heart. Dealing with subjects like pollution and not getting enough space to really breathe free. Commitment an acoustic ballad with guitar and cello about the commitment in a relationship. About standing by each other in good and bad times. And you were gone semi ballad about a short so called relationship that was too short but felt pure! 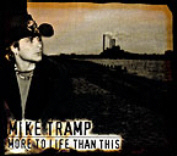 Slave this song is about life trying to get free from day by day heavy work without any freedom. This song really is way different from most of the other songs because of the way it is arranged. Percussions like Pink Floyd could have done (Money), with here and there some space influences from the late 60's. 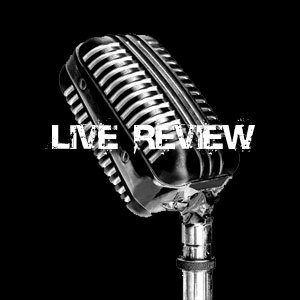 Maybe some fans have to get used to this song, its different, but if you give it a fair change and think out of the box i am shure you will also find the beauty in it like i did! 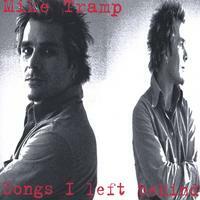 Mother To me this is the moher of all Mike Tramp songs. I am not ashamed to say this song really got me crying more then once when i listened to it. 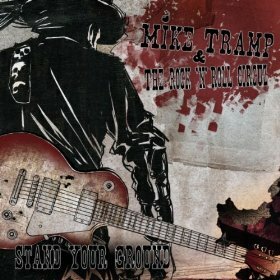 A brilliant very emotional and thankfull ballad about Mike's mother. But at the same time needing the space to spead your wings. So its time to go. A very well arranged song with beautifull guitarplaying by Soren andersen.